We hope you enjoy Trinity’s website. In this modern day and age, a website can be a place containing valuable information. For new members or those who are just visiting, it can tell one what one needs to know quickly; such as when worship services are, how the church can be located or contacted, what policies it operates by, and what programs are offered. 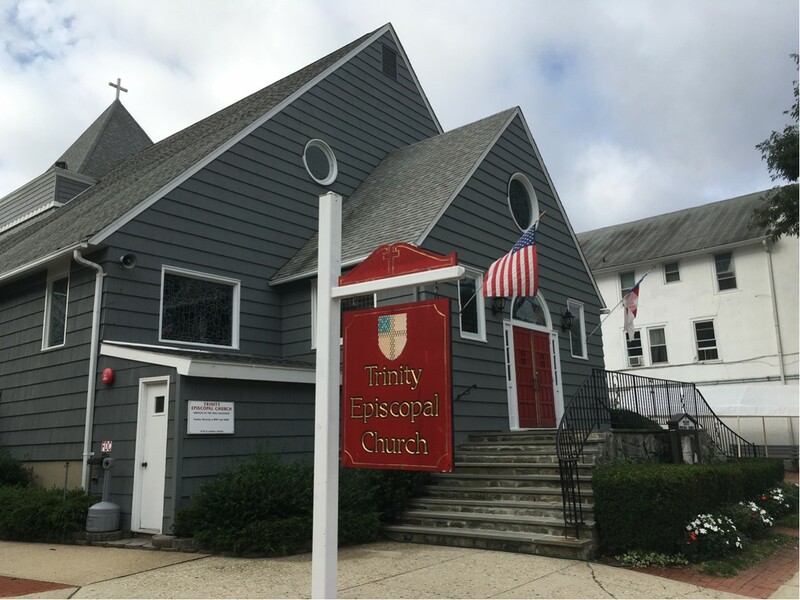 For members of the parish family it can provide up to date information; such as what’s on the calendar, special announcements and news of the parish family, and technical information that one might not always commit to memory. But there is something more. If you look through the site you will see the people, the events, and the things that matter to us, the things that hopefully show us trying to be faithful servants of Jesus Christ. This should give you a sense of who we are, and if God is drawing you to come be with us, we look forward to meeting you.